PES 2008 being now nearly a decade old doesn’t have too many tutorial videos about. This is mainly due to video recording technology not being readily available at the time. 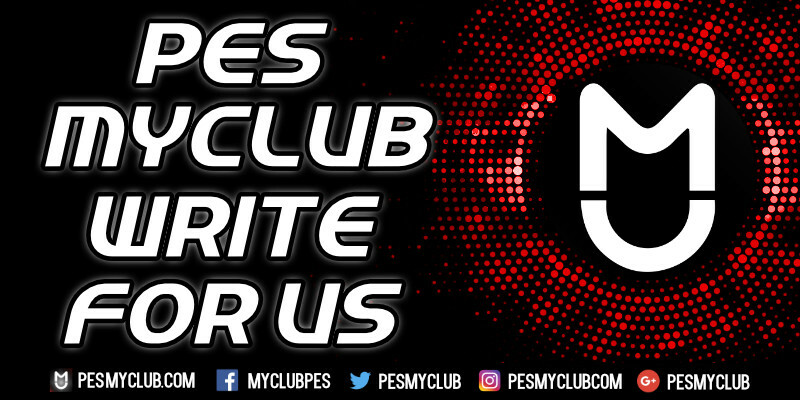 Here are the worthwhile PES 2008 tutorial videos we have but if you know of any other then feel free to share them.